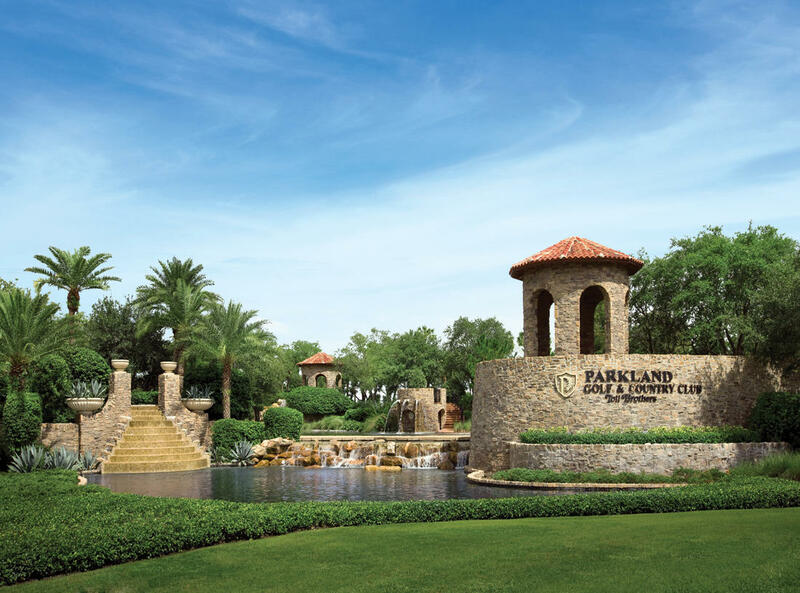 The City of Parkland, Florida, truly lives up to its name. 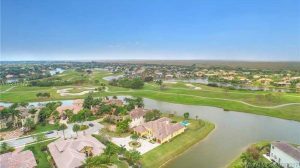 A Luxury Home community of around 20,000 residents nestled among larger nearby metro areas (Ft. Lauderdale is just half an hour to the south), Parkland has carefully preserved its natural areas and restricted commercial development, maintaining a park-like & golf course character. The city’s Parks and Recreation Department maintains six parks covering more than 96 acres. The department offers a variety of recreational opportunities, including a summer camp program, equestrian center, trails, lakes, and a number of athletic fields. 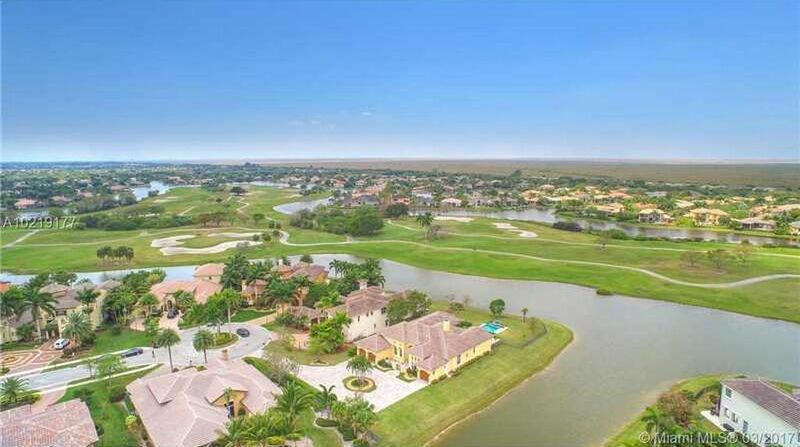 The extremely moderate climate lends itself well to outdoor activities, including boating, water sports, and golf. Parkland, Florida students attend Broward County Public Schools, the nation’s sixth-largest fully-accredited school district, serving more than 274,000 K-12 students. 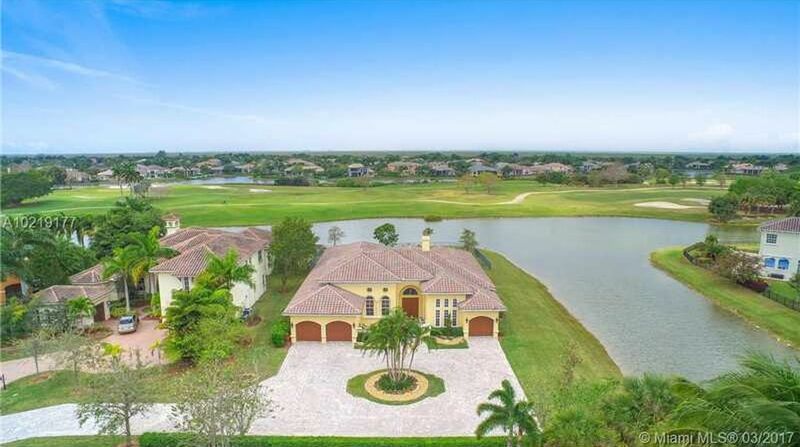 Contact us today for information about New Construction Properties in Parkland.